Maharashtra is full of opportunities in several sectors. The maximum number of registered companies are in Maharashtra. Several entrepreneurs who want to have their own food business have associated with us for services like company incorporation, we also helped them get the food License or food registration. 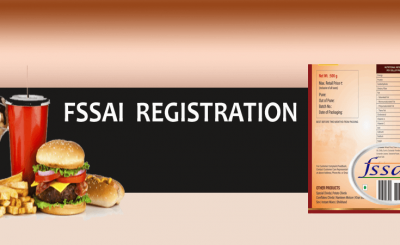 Basic registration is for all those food businesses having an annual turnover of less than 12 Lacs, There are two categories of food license one is state license which is for businesses having an annual turnover between 12 Lac to 20 crores. The second one is called central license and it is for businesses having an annual turnover of over 20 crores. For certain businesses irrespective of the turnover limit of their business they have to take the central license. For example for the export-oriented unit and for the importer of any food product, one shall have a Central food license. 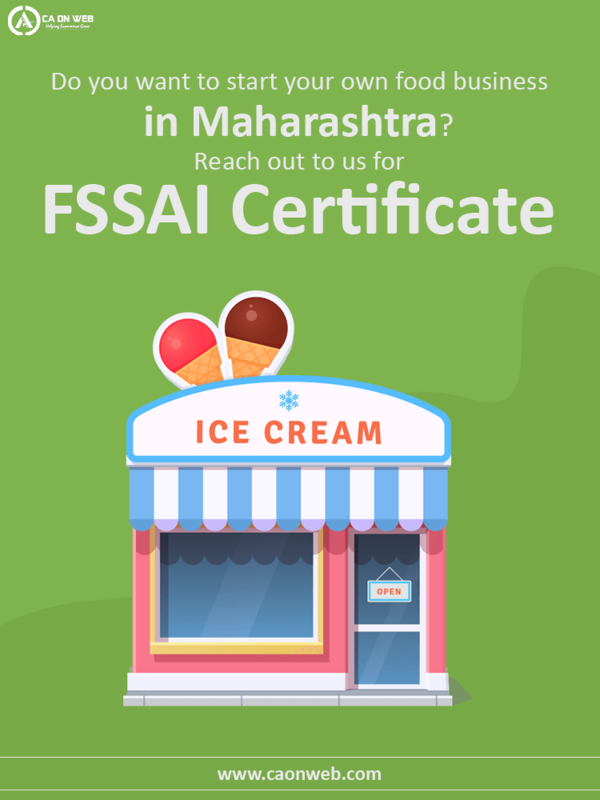 Taking central Fssai license in Maharashtra can be done online with us. Our team of professional experts will guide you throughout. We have the expertise to draft your application in the best possible manner and follow the compliance directed by the food department, 100%. 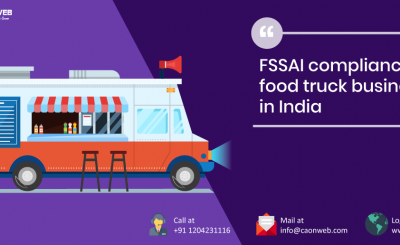 Central FSSAI license is not that simple when you are applying for the state of central license because you must have very good knowledge of food safety and standards law in India, There are different requirements for different businesses. Food officers will verify your application and also there is scrutiny at your place of business before you are granted a certificate. The main reason why you should go through consultants is they are best to draft your application and also if follow up needs to be done then they are the best ones to do it. 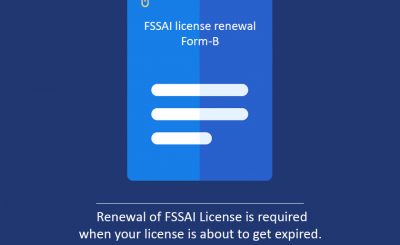 We at CAONWEB have helped many clients het Central FSSAI License. You could anytime call us at 7065818801 for Central food license in Maharashtra.